What Surfaces are Safe to Clean with a Pressure Washer? Home » Blog » What Surfaces are Safe to Clean with a Pressure Washer? Over time, it is not uncommon for algae, mold, and mildew to build up on deck and patio surfaces. This is an especially common problem for decks and patios that are located in shady areas where exposure to sunlight is limited. Fortunately, a pressure washer can be used to remove this grime and other unsightly stains from your deck’s surface – whether it’s wooden, concrete, stone, or made of pavers. For best results, a deck or patio cleaner should be used in conjunction with pressure washing. Grease stains and oil spills can negatively affect your home’s curb appeal. Fortunately, a pressure washer can be used to remove these stains and restore the appearance of your driveway or walkway. Generally, a narrow pencil nozzle is used to spot-treat smaller stains, whereas a larger rotary nozzle may be better suited for larger areas. If you’re looking to seal your driveway or walkway in the near future, pressure washing it first is a good idea. Over time, asphalt shingle roofing can become damaged by algae and mold growth, which can damage your roof and impact your home’s curb appeal. By carefully power washing your roof, you can remove everything from mold and mildew to algae and moss for a fresh look and prolong the life of your roof. 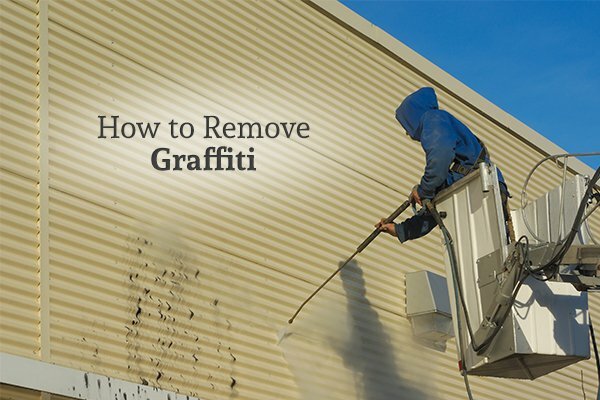 Power washing your home’s siding may be recommended before painting, or simply to improve your home’s curb appeal. This is a must if you’re looking to sell your house at any point in the near future. If your home has a concrete or brick exterior, or if you have brick/concrete walkways on your property, these can also be power washed. These stronger surfaces can hold up to even some of the most powerful settings on a pressure washer, so you can achieve the highest level of clean. Pressure washers put out an enormous amount of water in a very little amount of time, so the operation of one of these machines is inherently dangerous if you don’t know what you’re doing. Not only could you injure yourself, but you could even cause damage to surfaces with improper use of a pressure washer. For example, special care must be exercised when power washing a wooden deck. If the PSI on the pressure washer is too high, this could cause damage to the wood. Damage can also occur if the wrong nozzle is used or if the pressure washer is held too close to the surface that’s being cleaned. Holding the nozzle at the right angle is also important to prevent damage and ensure the highest level of cleanliness. While it is possible to rent commercial pressure washers at many home improvement and hardware stores, it is generally best to use a professional pressure washing service if you need to have any surface washed on your property. By hiring a professional, you can avoid the inherent dangers that come along with pressure washing and ensure that your surfaces are properly and thoroughly cleaned without causing any damage. 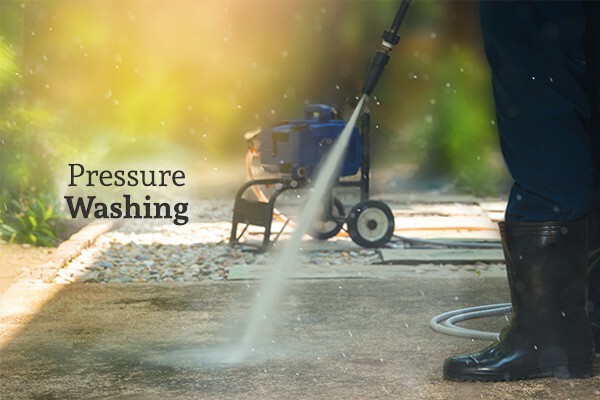 At GLEAM Bin Cleaning & Pressure Washing Services, you can find experienced and professional pressure washing experts. From decks and patios to walkways and siding, they do it all. 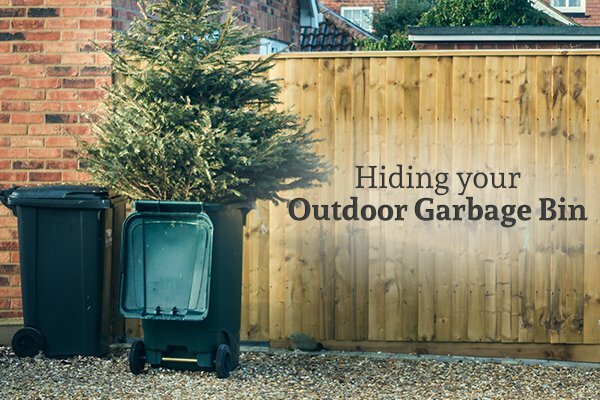 Their services can help boost your home’s curb appeal and help you make the most of your outdoor living spaces. Find out more about their pressure washing services or schedule your service by contacting them today.